A preventive as well as curative therapy for spinal health. Practicing this approx. 30 minutes long exercise may help one take care of the spinal strength and flexibility, body posture and may work on improving the health of vertebrae. 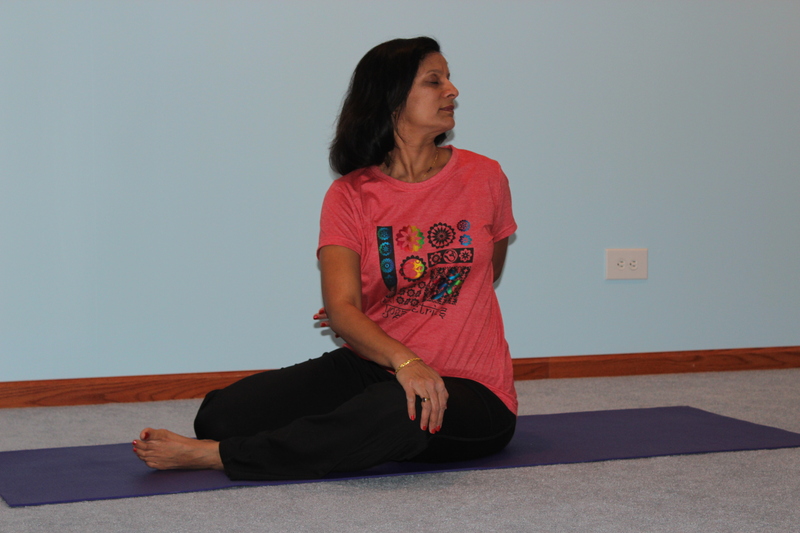 The exercise ends with deep relaxation technique which is an essential part of yoga practice.